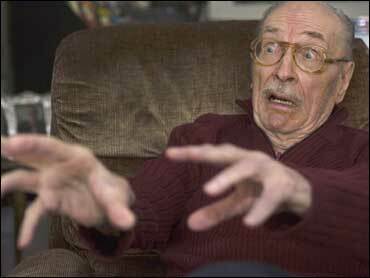 Forrest J Ackerman, the sometime actor, literary agent, magazine editor and full-time bon vivant who discovered author Ray Bradbury and was widely credited with coining the term "sci-fi," has died. He was 92. His collection once included more than 50,000 books, thousands of science-fiction magazines, and such items as Bela Lugosi's cape from the 1931 film "Dracula." "My dear wife said, 'Forget it, Forry, it will never catch on,"' he recalled.